In September, Cartago will be the first to have traffic barrier and traffic lights at railway crossings from the Basilica of the Virgin of Los Angeles and the Old Metropolis train station. The objective is to reduce the incidence of crashes between vehicles and the commuter train in the 1.2 kilometers stretch where there are 17 crossings. 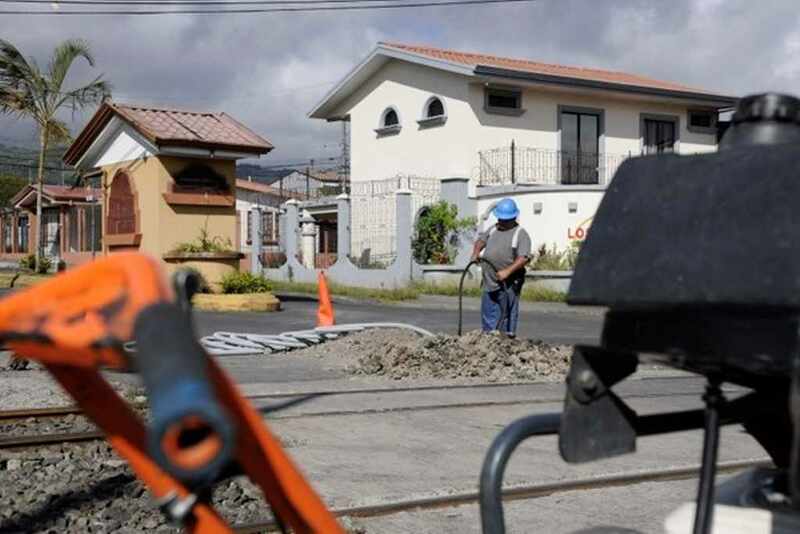 According to a press release from the Ministry of Public Works and Transportation (MOPT), this work is part of an investment of ¢4.5 billion colones to intervene 91 railroad intersections, 49 located in the San José – Cartago line and 42 in the San José – Pavas – Heredia line. “The project was contemplated in stages so that the intersections that are intervened can be operated without having to complete all the intersections,” explained Diego Rugama Monge, head of the Traffic Lights Department of the MOPT. Monge did not explain when the rest of the project will be completed. Monge added that both the traffic lights and the barriers will work with solar energy.